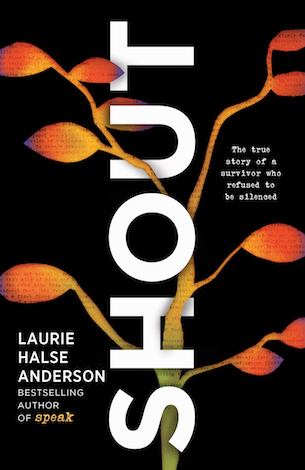 Laurie Halse Anderson is the New York Times-bestselling author who writes for kids of all ages. 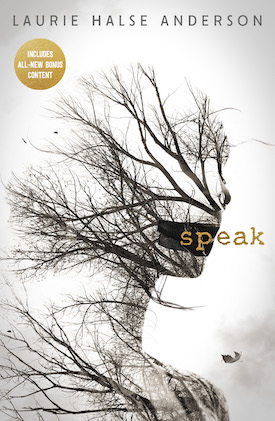 Known for tackling tough subjects with humor and sensitivity, her work has earned numerous international, national, and state awards. 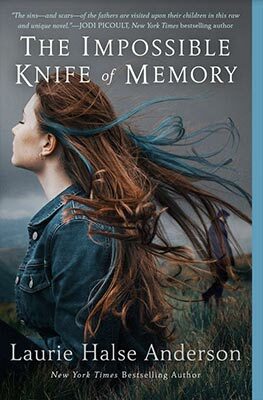 She has been nominated three times for the Astrid Lindgren Memorial Award. 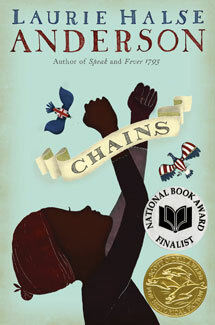 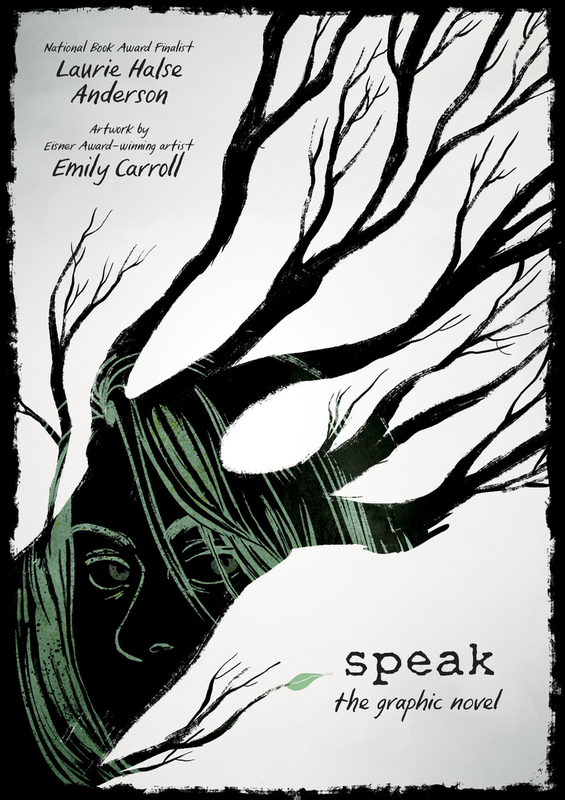 Two of her books, Speak and Chains, were National Book Award finalists, and Chains was also short-listed for the Carnegie medal. 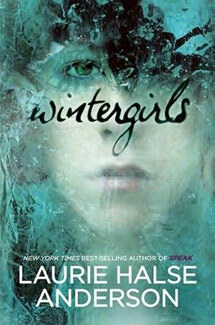 Order signed and personalized copies of Laurie's books!